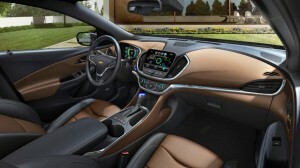 Chevrolet has announced new details of its 2016 Volt moments before its official launch at the North American International Auto Show in Detroit. 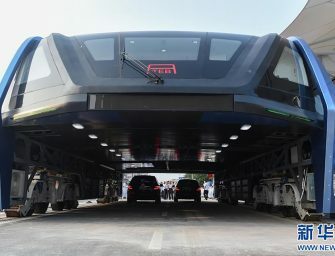 New details reveal its electric battery is lighter as well as more powerful than its predecessor, with a capacity increased from 17.1 kWh to 18.4 kWh. 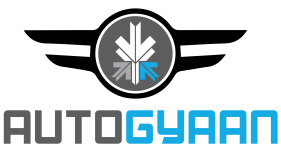 Though the most notable improvement is the new Volt’s range; the hybrid can now travel 50 miles running on electric power implying it can go 12 miles further compared to its predecessor. 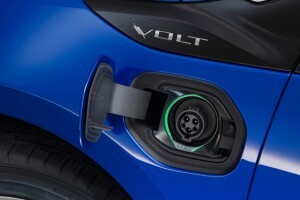 In addition, the company claims that the new Volt has more than a 1000 mile range on a full tank of gas. 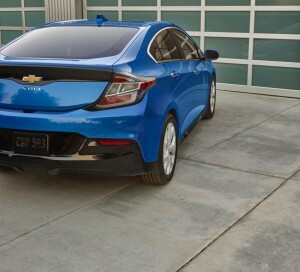 Chevrolet also claims that the new Volt uses new battery tech that makes its electric propulsion system lighter by 21 pounds. 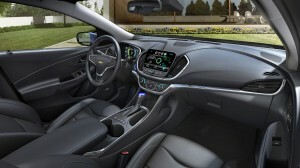 This reduction in weight gives the new Volt 19 percent better acceleration, adds Chevrolet. 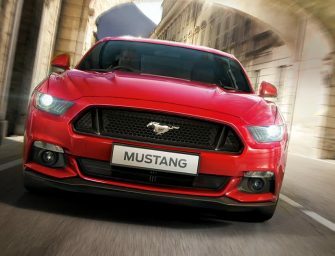 The car churns out 149 hp and 249lb-ft of torque while combined fuel efficiency on gas is expected to be 41 mpg. 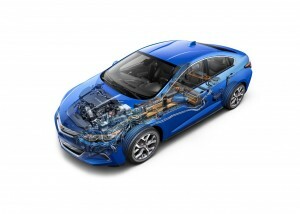 The blended arrangement of the two motors is a key contributor to the new Volt’s GM estimated 50-mile all-electric driving range. 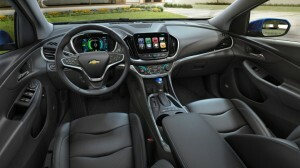 The arrangement also enhances torque, giving the Volt a stronger feeling of acceleration and the ability to use both motors helps deliver nearly 20 percent improvement in low-speed electric acceleration. 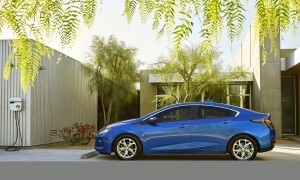 The company has also revamped the design of the Volt which has a much sleeker look compared to its predecessor. 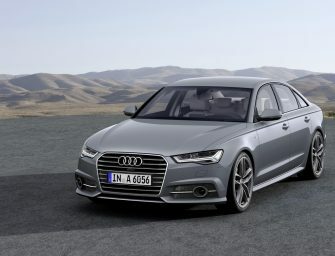 The company has gone for aggressive styling with front grilles being wider along with a slightly curved rear. 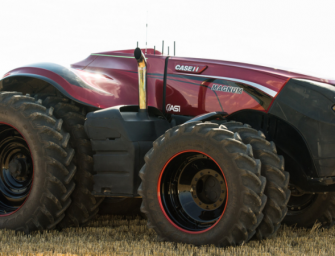 The design feels much ergonomic with nice aesthetic touches. 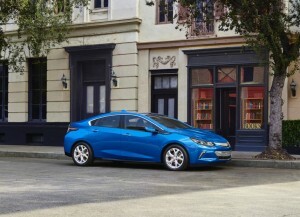 Chevrolet has spruced up the new Volt in all aspects to improved mechanicals, showcasing a sleeker, sportier design and offers 50 miles of EV range, greater efficiency and stronger acceleration. Though it’ll be interesting to see how the new Volt is marketed as pricing details will be announced in the second half of the year when the new it arrives in showrooms.